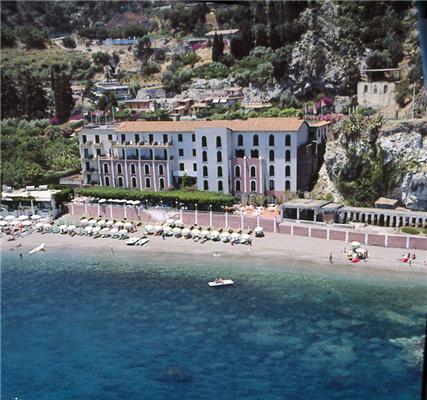 Situated right on the beach in one Taormina’s picturesque bays. 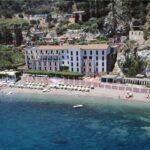 A cable car, 900 m. from the hotel, takes you to the centre of Taormina in 3 minutes. 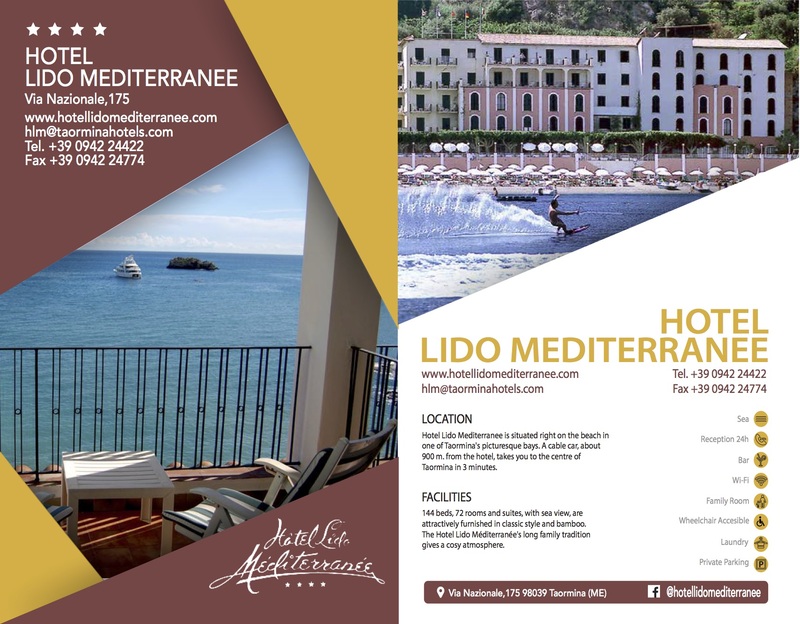 The Hotel Lido Mediterranee ‘s long family tradition gives a cosy atmosphere. 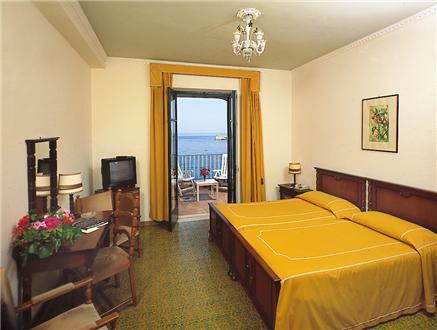 72 rooms, 144 beds, suites are attractively furnished in classic style and bamboo. 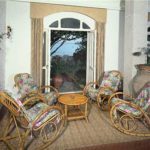 Air conditioning and central heating can be regulated in each room. 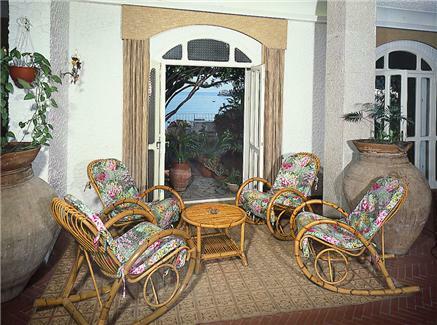 Entrance hall, lifts, lounges, wintergarden. Conference rooms from 10 to 100 persons with all necessary technical equipment. The restaurant on the terrace overlooking the beach, offers italian, sicilian and international cuisine. 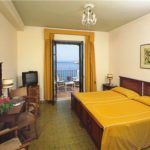 Other facilities are: room service, bar, piano bar, baby-sitting, massage, parking, car rental, private beach with sunbed and sunshade. Watersports from June to September.